Each selected film will be awarded with »Der Goldene Rahmen« (The Golden Frame). Inside the golden frame is a signed drawing by the known german artist Eugen Egner. Call for Submission! Deadline: March 2nd, 2017. 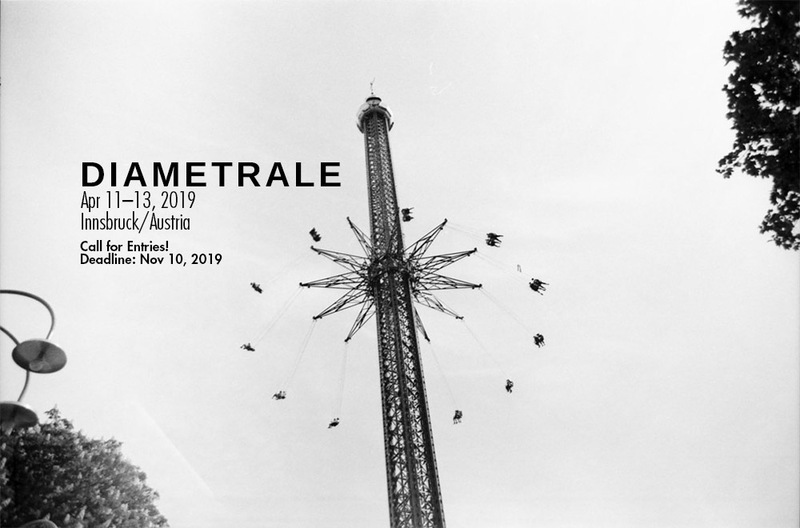 The Diametrale is the first film festival in Austria, which only shows independent experimental films. The selected movies break with conventional rules of film making and aesthetic norms. The film festival addresses national and international movie makers. The film event will take place in the movie theater Leokino. Therefore, we can screen for 200 visitors in classical cinema atmosphere.